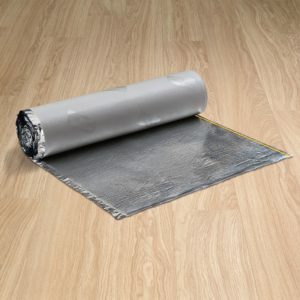 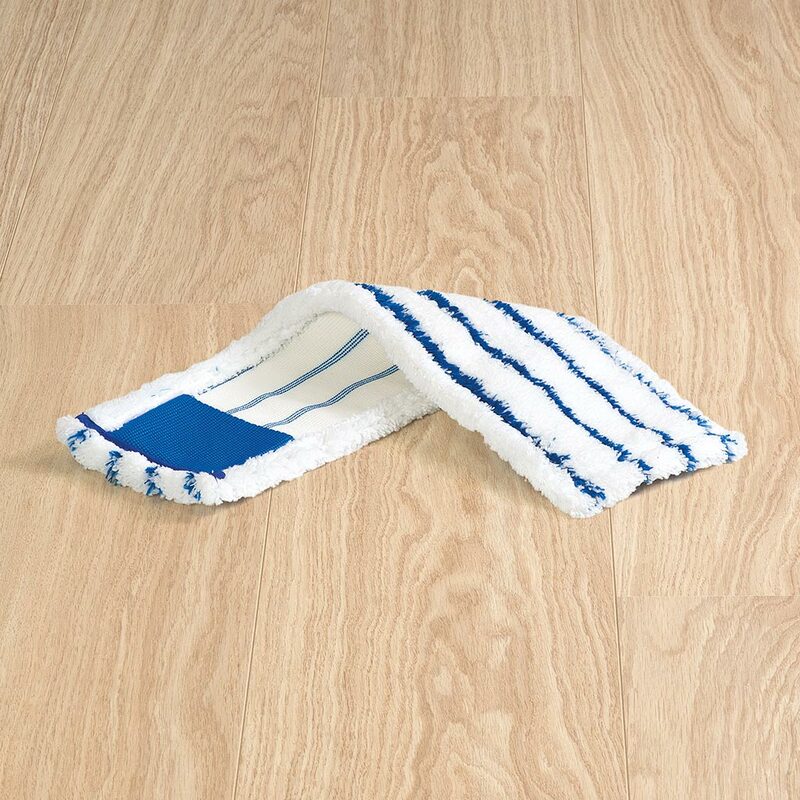 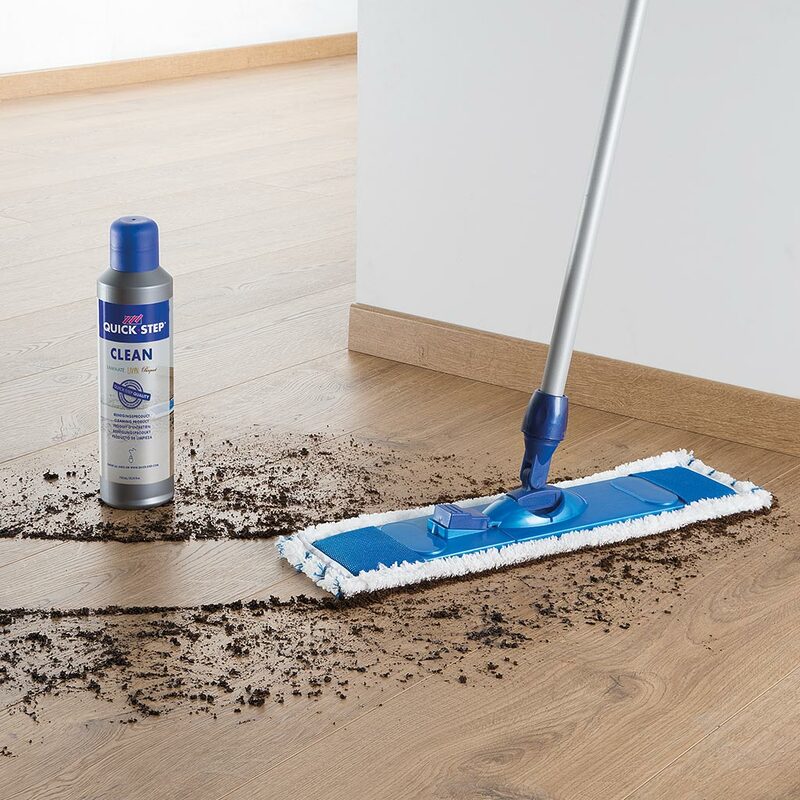 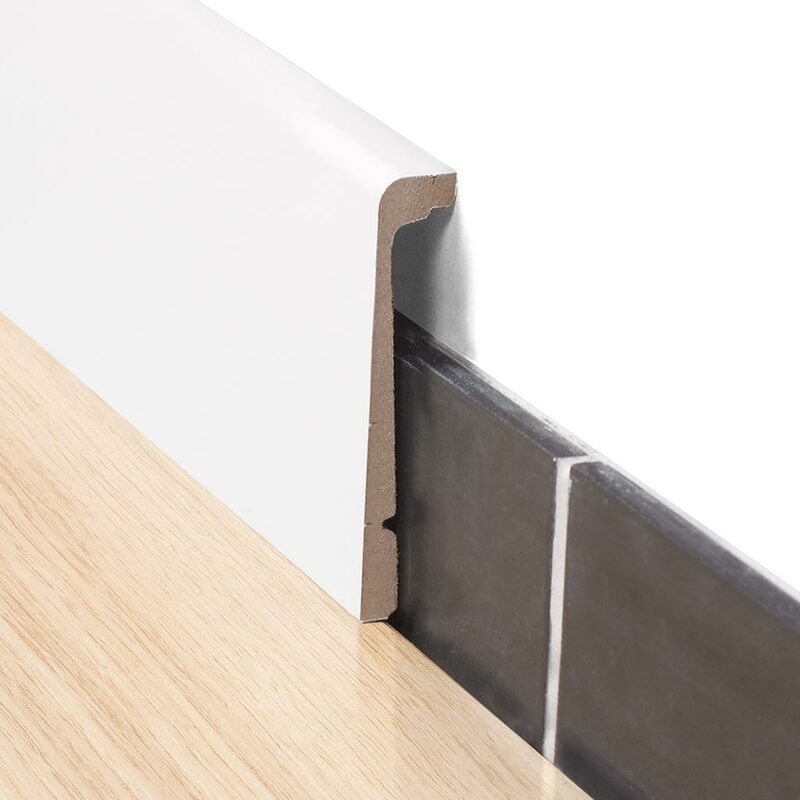 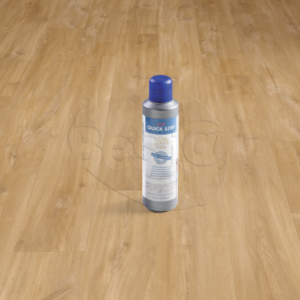 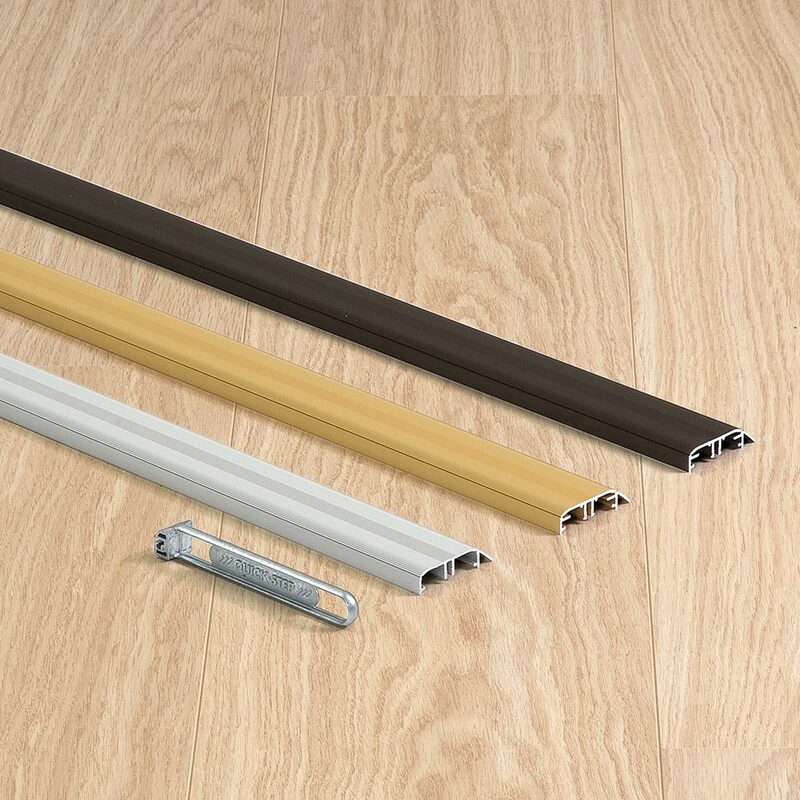 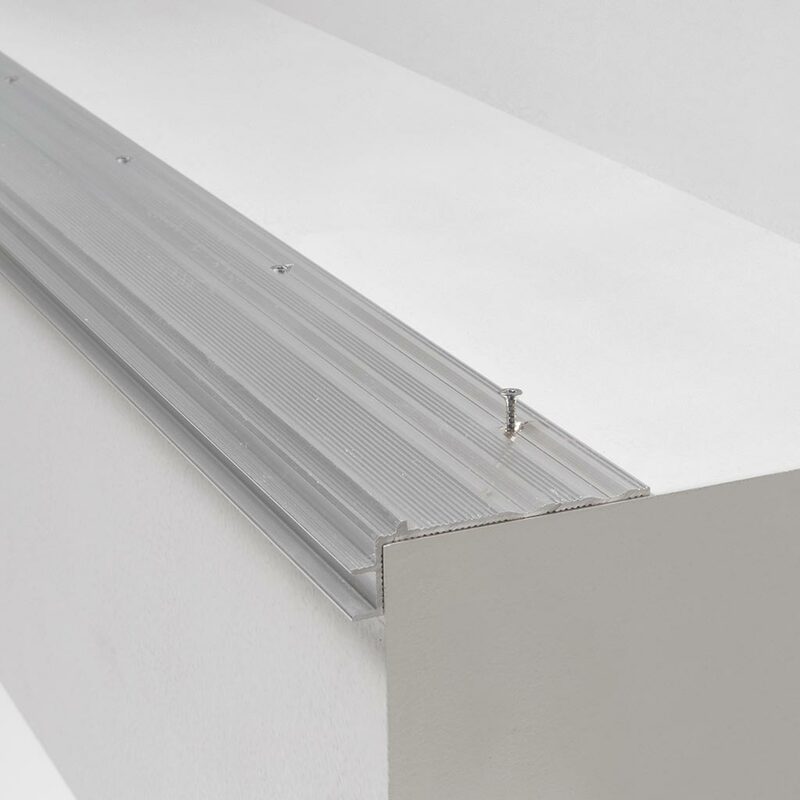 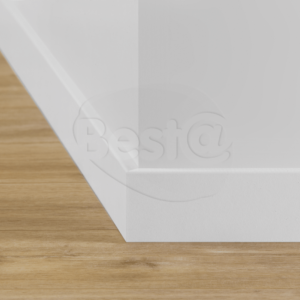 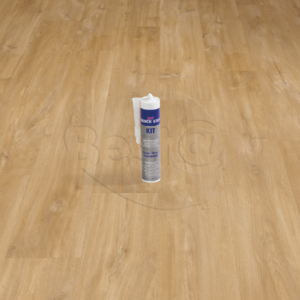 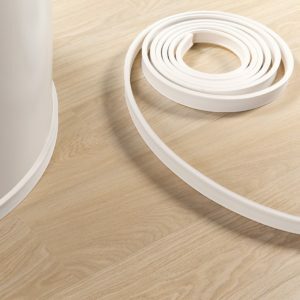 Here at Best at Flooring, we stock a range of accessories that suit many types of flooring, allowing you to maintain and keep your flooring looking fresh. 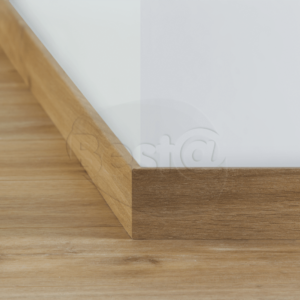 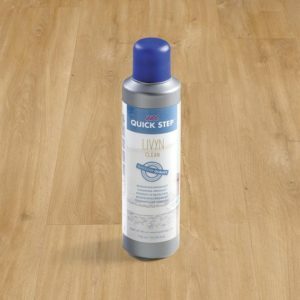 Quick Step Accessories can help to bring the shine back to your wooden floor, keep your luxury vinyl tiles in shape and make your home more welcoming. 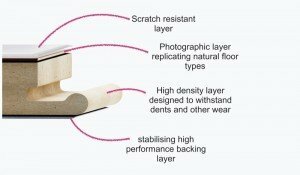 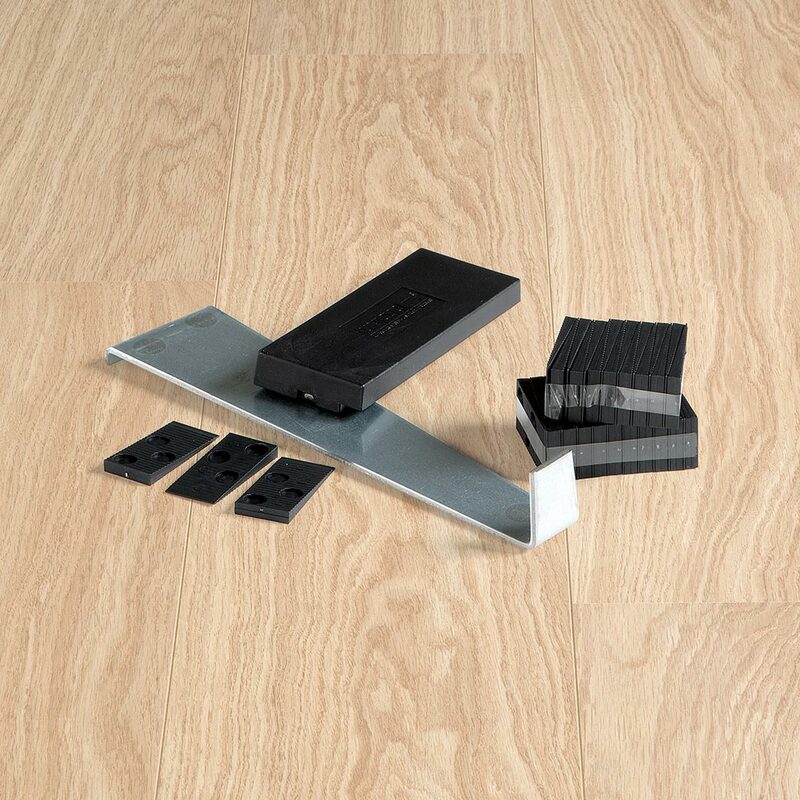 Quick Step continues their range of high-quality products with their accessories. 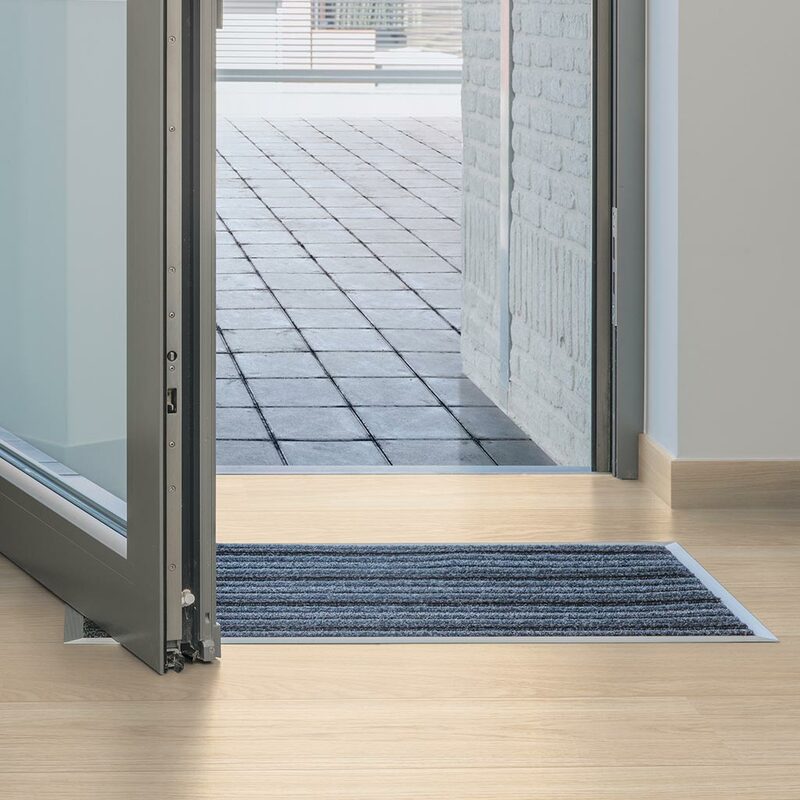 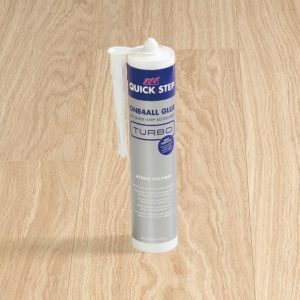 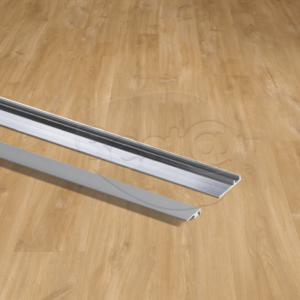 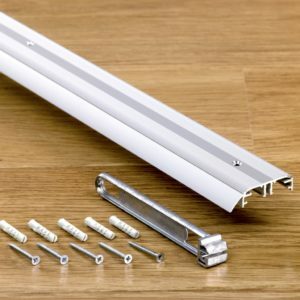 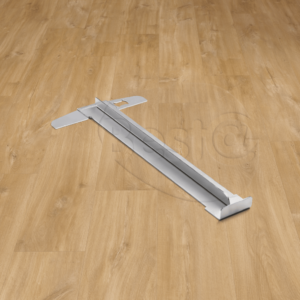 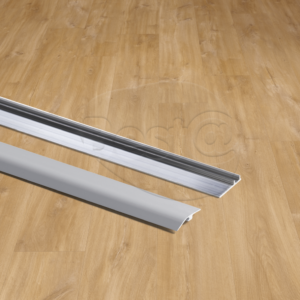 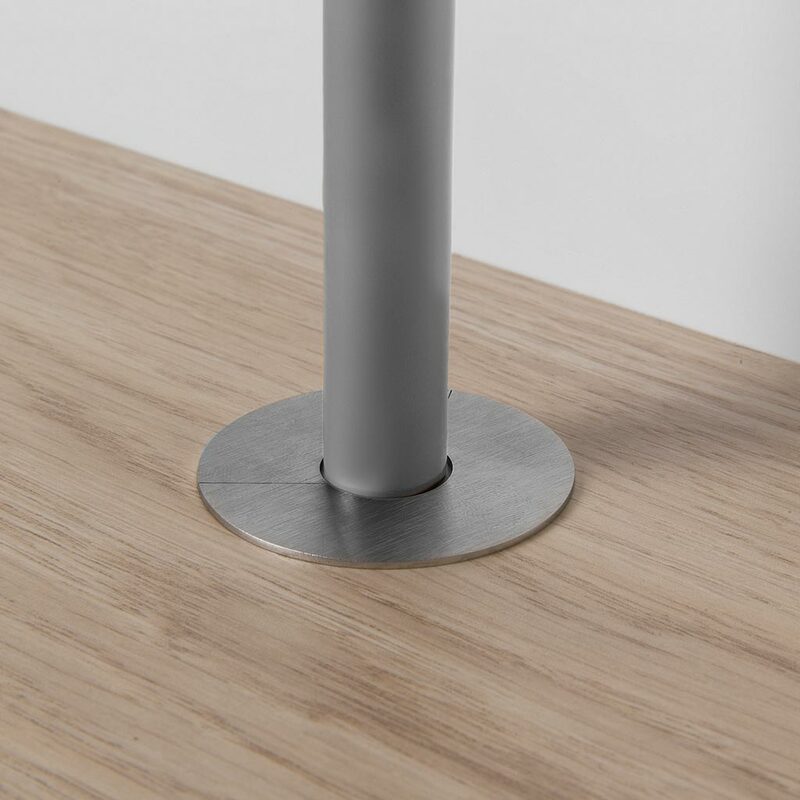 We stock the full range of accessories by Quick Step, from doormats to mop heads, if you need any extras to go with your new flooring then look no further, our Quick Step accessories will not disappoint. 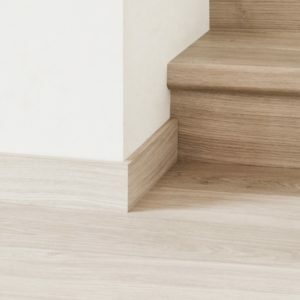 Quick Step, as we know, take pride in their products and not only provide additional flooring components but all the tools you need to fit their products correctly. 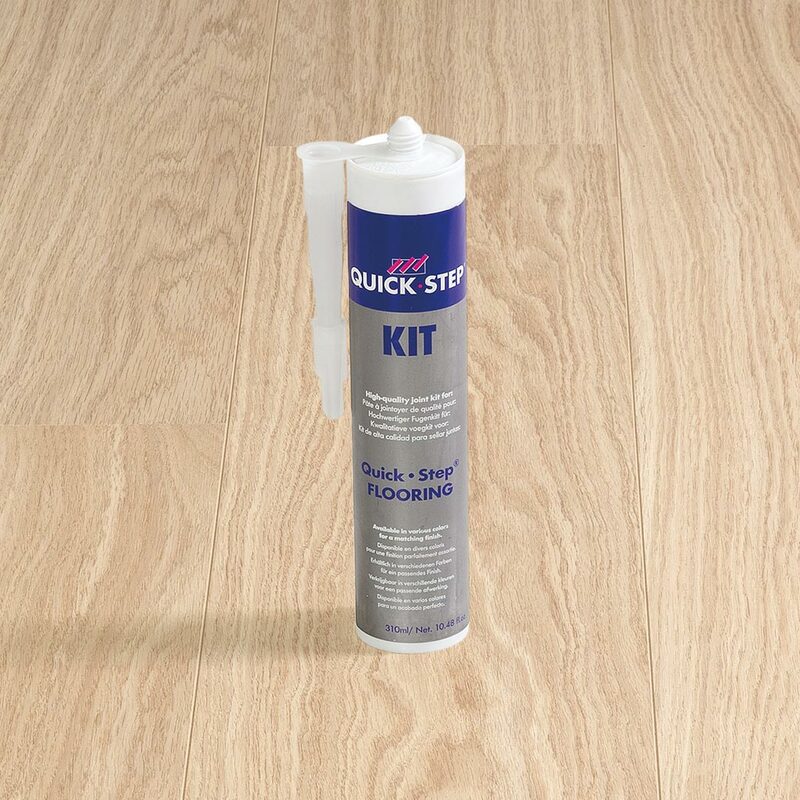 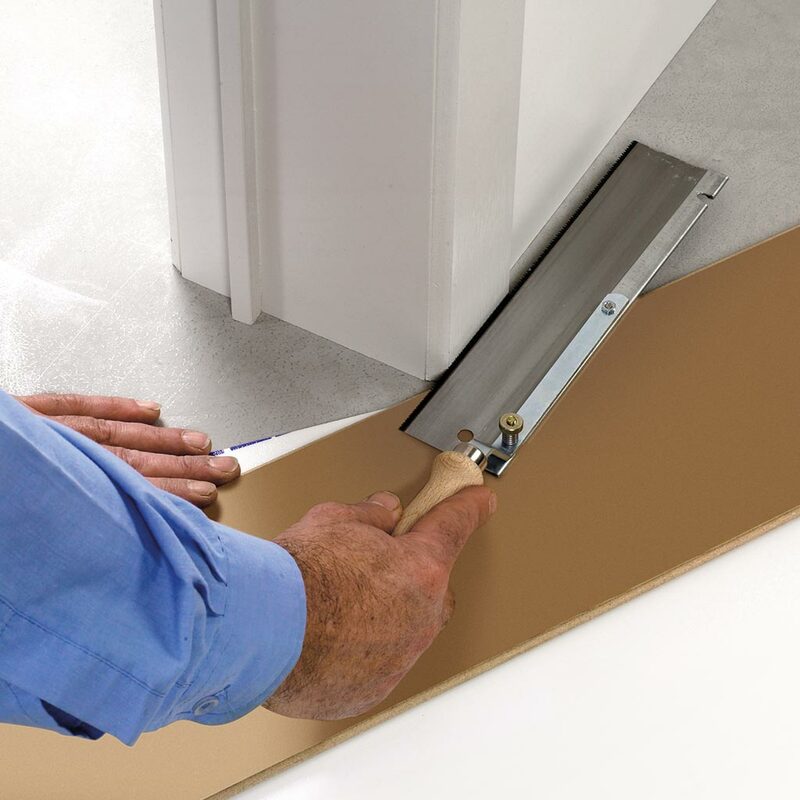 You can find a range of tools among the Quick Step accessories so why not give a DIY project a go?